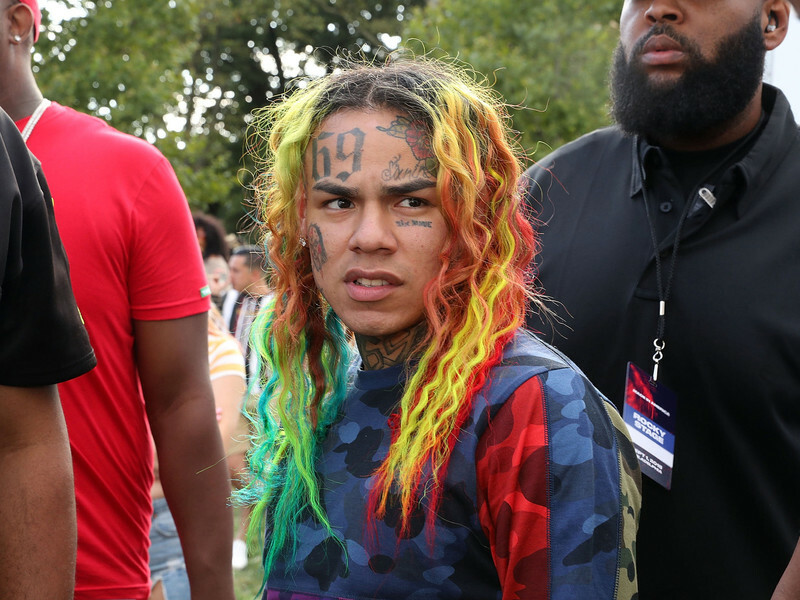 The rainbow-haired rapper wasn't home when FBI raided his home and was away for few weeks. The NYPD were on the sceneof the FBI raid which a gun was recovered. It's unknown who the gun belongs to or why the raid occured in in the first place. Chief Keef, 6ix9ine's nemesis earlier this week San Fernando Valley home was broken into and 6ix9ine had plenty to say. It seems "Karma is a Bit**" as he gets his own unwanted guests.